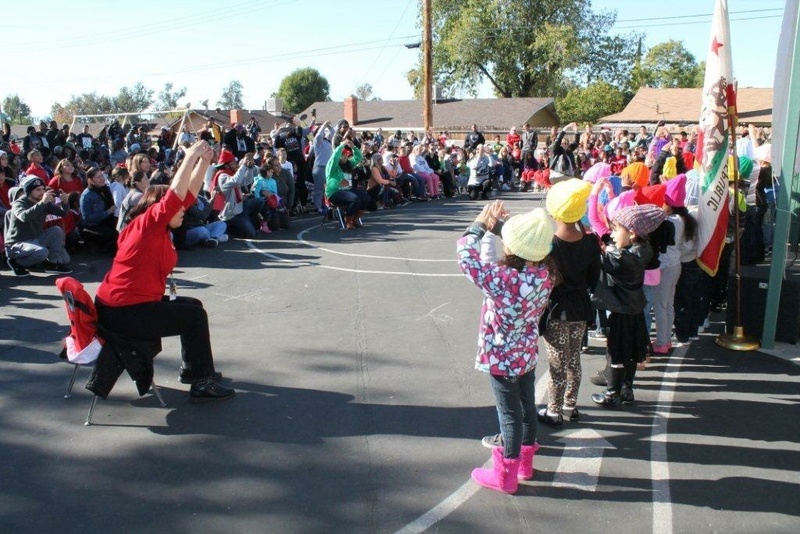 Dec 24, 2015 :: Students at Barton Elementary School in San Bernardino were giddy last week as they got ready to perform at the school’s winter program. 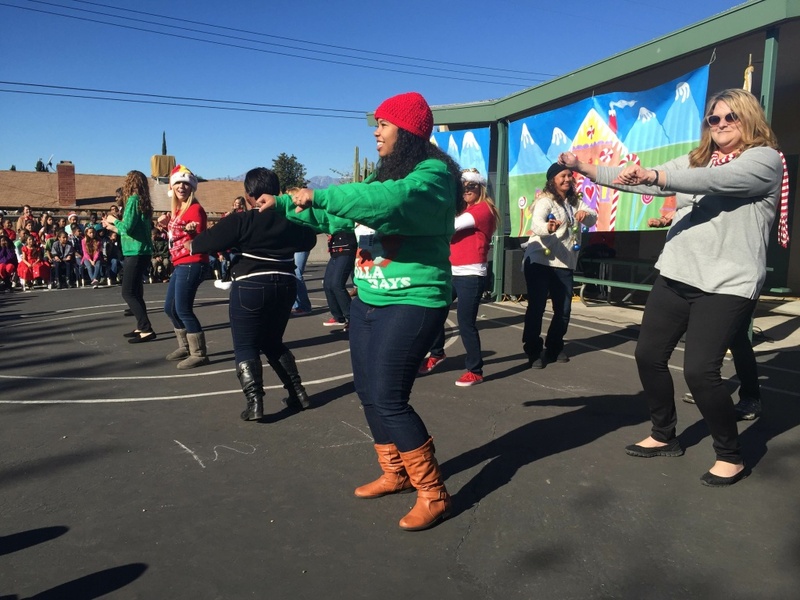 All 500 students — kindergartners though sixth graders — performed, singing and dancing to holiday tunes. Zanders, one of nearly 300 parents who packed in to watch – more than ever before. He beamed with pride as he watched his kindergartener perform. 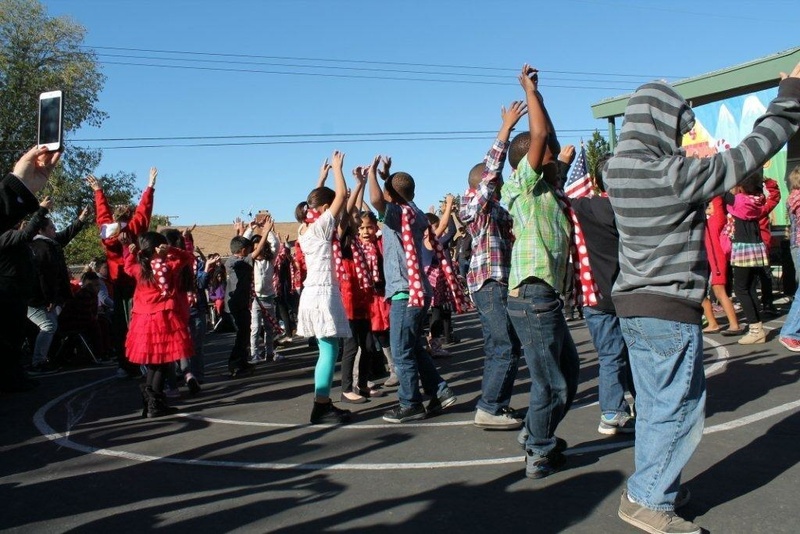 "This is a beautiful celebration – definitely after what just happened, you know, not too far from the school, also," Zanders said. "So it’s a beautiful celebration to see everyone smiling again."